We hear these words every day. As the continents’ defensive systems modernize and become more sophisticated, so is the need for software and intelligence. Africa has many remote and hard to reach areas. Gathering intelligence on these areas can be difficult and expensive. Geospatially powered solutions can significantly reduce these challenges on collecting this information and enable accurate and timely decisions. 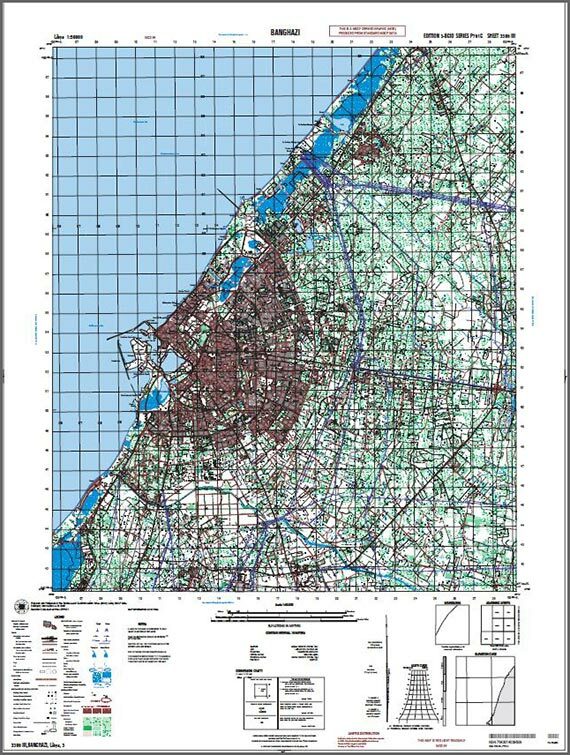 GEO Data Design as Certified Reseller of High Resolution satellite imagery in Africa together with GIS solutions help users build and manage their geospatial intelligence for analysis, querying and customization of their defensive system. 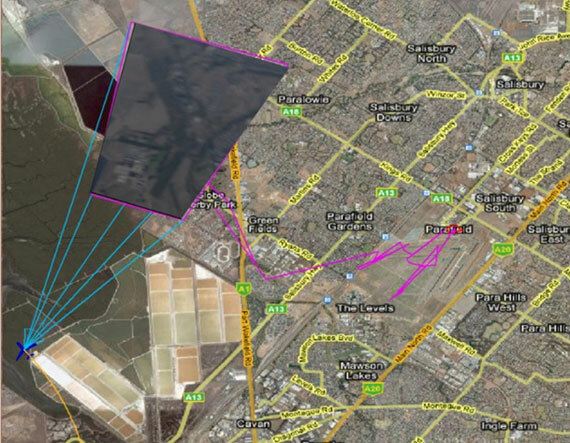 Precision tools such as high precision stereo satellite imagery and digital elevation models (DEM) combined with the power of GIS supplies defence and security users with critical functionality in making swift, informed decisions. These tools include customized solutions based on ERDAS Imagine and RECCE – an advanced military equipment identification system – where the two are seamlessly integrated. Dedicated to the IMINT centre, RECCE Engine© software is a Content Management System dedicated to Military Mobile Equipment recognition, in Air, Sea and Land, covering the fields of aircraft, ships and ground equipments. This is fully complementary to the IMINT Knowledge DataBase (IMINT KDB©) software developed by CASSIDIAN Systems France . CASSIDIAN Systems France and its highly experienced experts have designed a proven methodology to identify equipment from the recognition keys visible on the image. RECCE Engine© has been developed to match standard identification procedures for both tactical and strategic needs. It provides the Image Analyst with full confidence in the identification of a given class of equipment (useful for threat assessments). As the visible characteristics are entered into RECCE Engine©, the system adapts itself identifying its next questions depending on the previous data entered.